Let's hit the open road! Round up your family, fill up the tank and start the ignition on your SUV. It's time for a good ol' fashion road trip! If you didn't already know, we live in one of the most beautiful places in the world. Victoria has an abundance of breathtaking and scenic road trips wrapping around every corner of this picture-perfect region. 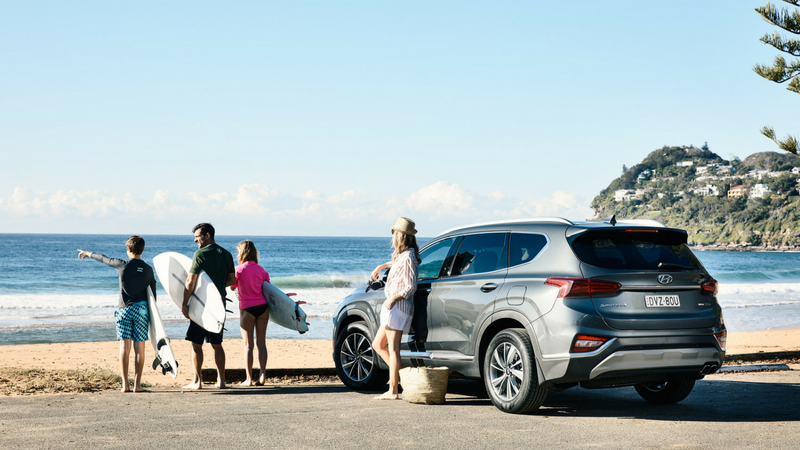 Hit the open road with the family Bendigo Hyundai's new SUV Sante Fe. We've teamed up with Bendigo Hyundai who are the experts in hitting the road in luxury and comfort. 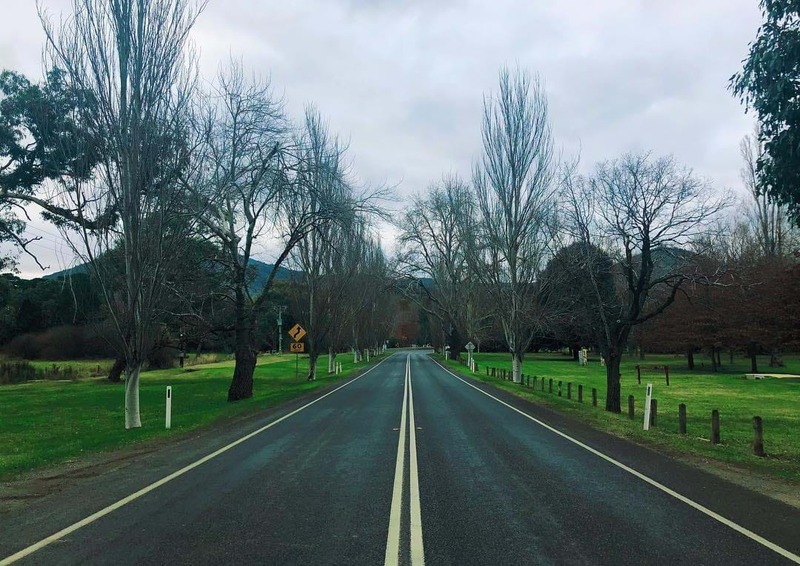 Buckle up tight - we've found the best scenic drives for you and the family to take from Bendigo this weekend... and every weekend after that. Say goodbye to the streets of Bendigo and toddle up the garden path to Mount Macedon; a lush escape for families to soak up the surroundings of immaculate gardens and old-world mansions. Aside from getting lost in the magic of Macedon Regional Park, this road trip gem has long been considered a foodie paradise. A feast for the stomach... and the eyes! Yes please. 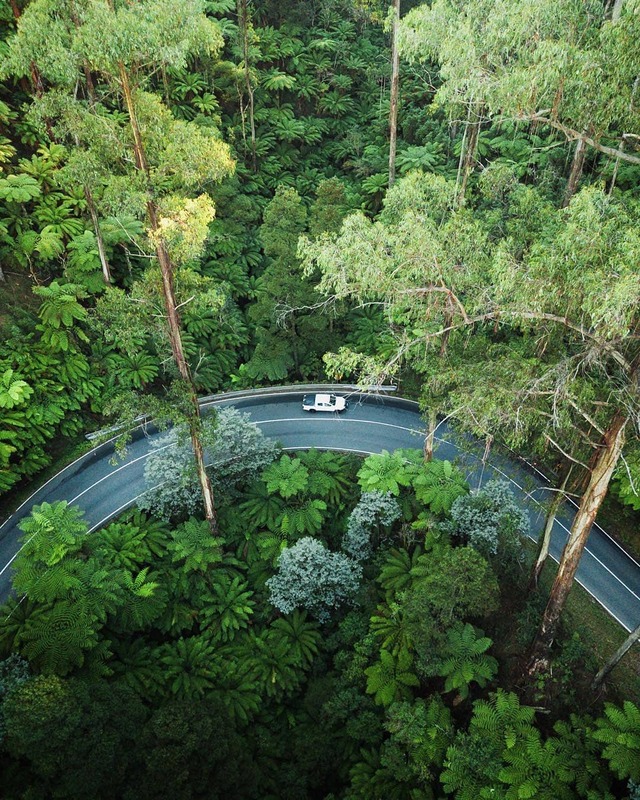 Connecting the Yarra Valley to Marysville, Black Spur Drive is famous for its towering ash trees and giant ferns. The magic that surrounds this place when the dappled sunlight peaks its head through the Australian bush is not only breathtaking, but makes for a winning Instagram shot. 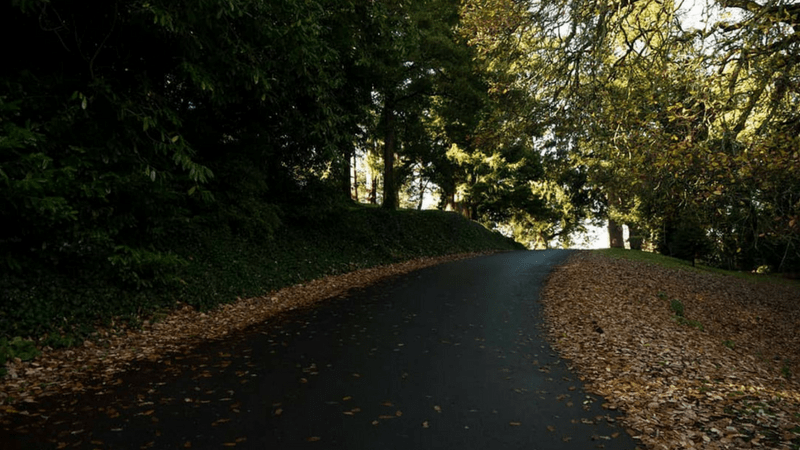 At the base of the Black Sur you'll find Fernshaw picnic area if you feel like a bite or lace up the trainers to hike up Mount Juliet for spectacular views. It's a vast and diverse green space, that is totally worth the exploration. 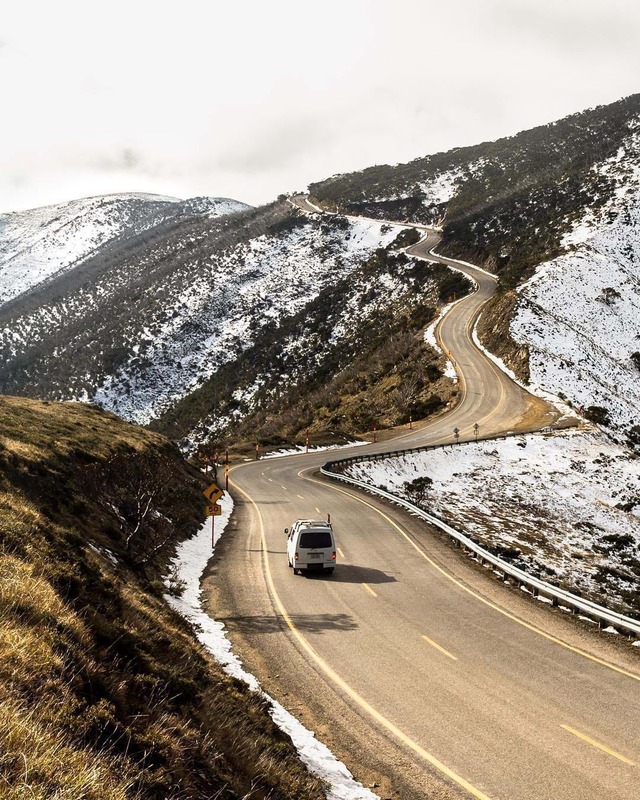 Take the scenic route between Ballarat and Bendigo and explore natural and historic attractions across the Goldfields Region. From quaint villages and historic monuments to vast farmland and beautiful forest - this is a drive to remember. While you couldn't simply see it all in a day, some highlights to put high on your list are Creswick, Clunes, Talbot, Maryborough and Dunolly. You didn't think we could have a road trips list and leave out one of THE MOST SCENIC DRIVE IN THE WORLD did you? No, of course you didn't. The Great Ocean Road is one of those incredible adventures you take and wonder why you hadn't done it sooner. 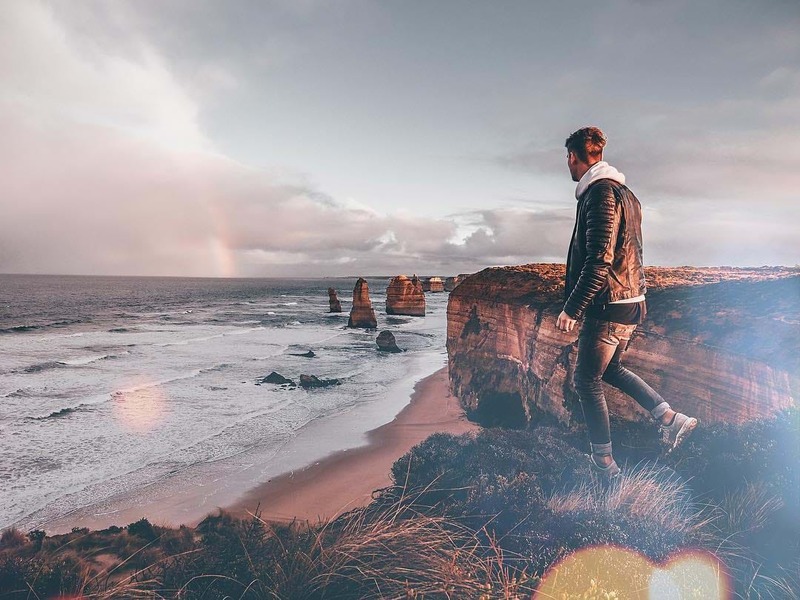 Native wildlife and iconic surf breaks towering over the 12 Apostles, with so many head-turning moments, it's likely you'll spend less time time driving and more time pulling over. It's known as The Great Ocean Roads lesser known relative, but still equally as beautiful. A rainforest favourite, Turtons Track, takes a little longer than the others, but worth every single kilometre to get there. 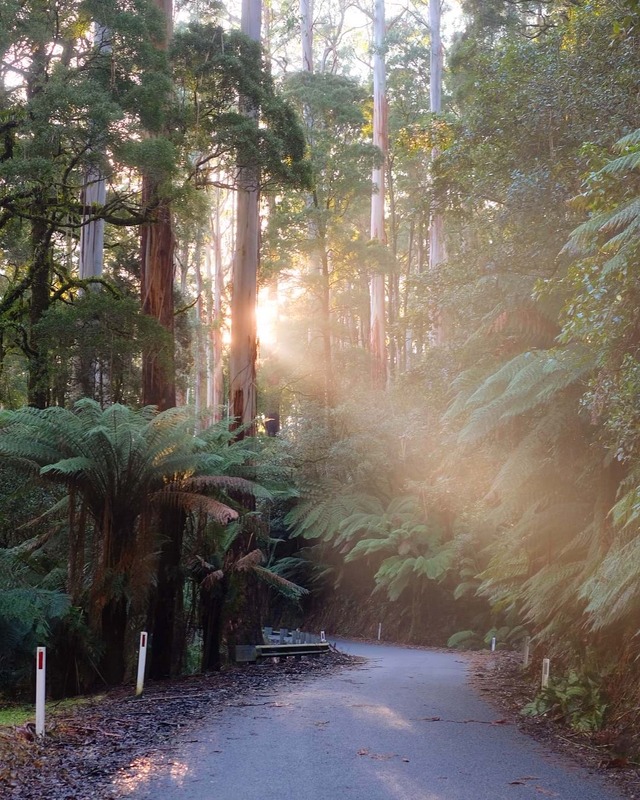 Wending 20 kilometres through the Otway rainforest from Tanybryn to Beech Forest, this location will have you winding down the windows, belting out trip tunes while smelling the sweet, instinctive fragrance of the forest. Strap yourself in, this is going to be one picture-esque ride. Smack bang in the middle of Alpine National Park, in between rugged mountain ranges and plunging valleys, is a drive that will have you believe that we live in the most beautiful place on earth. Explore or stay in tiny villages along the way and feast on fresh local produce in this untouched part of the world. Got a little longer? Put pedal to the metal North-east and bask in the glistening waterways of the Gipplsand Coast. What better way to hit the road than in the new SUV Sante Fe from Bendigo Hyundai. Featuring industry-first technology, luxury design, space and comfort for growing families, it brings peace and safety to the back seat.